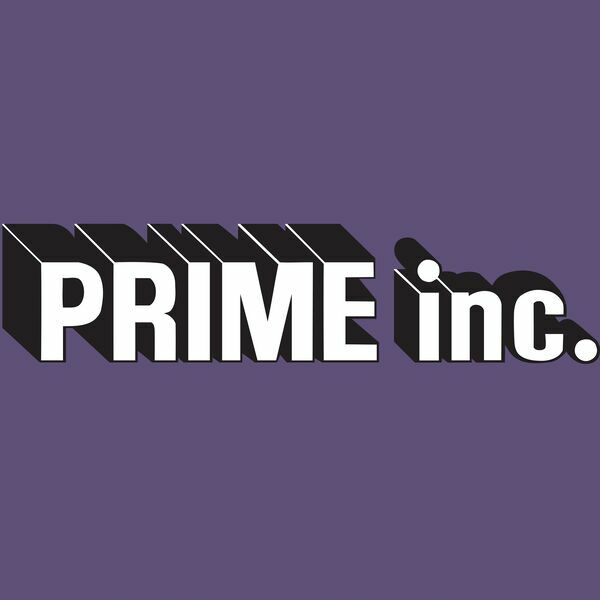 This is the Prime Inc. Podcast. Prime has always rewarded superior performance with unsurpassed compensation! We take pride in being the best in the business - and we owe it all to our hard-working, dedicated drivers!